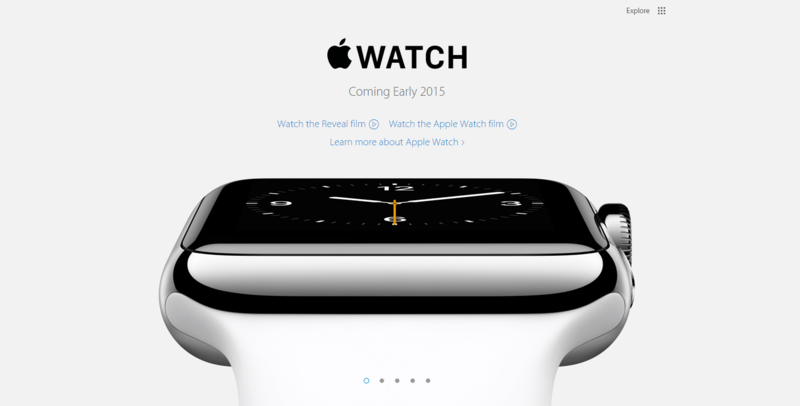 According to 9to5Mac sources, the Apple Watch will most likely be targeting a Valentine’s Day launch. They also continue to state that official launch dates should come out shortly, especially if Apple is targeting a February 14, 2015 launch date. The Apple Watch could see a wide release, including in the aforementioned countries, although a release in the United States followed by other countries wouldn’t be out of the question.